Resurfaced Video Shows Kellyanne Conway Threatening To Perform An Abortion On Feminists "With A Gun" - Joe.My.God. 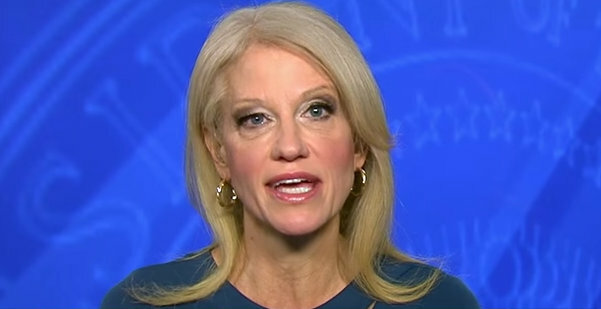 “I always love to say to those gender studies people, if you say ‘abortion’ or ‘stem cells’ or ‘guns’ one more time, I’m going to perform one of those on you because, with a gun, because you, by implication, are suggesting that women can’t do the math.” – Kellyanne Conway, in a 2007 speech to the College Republican National Committee, resurfaced today by Mediaite after Conway accused beleaguered Virginia Gov. Ralph Northam of supporting infanticide. See the video at the link.